Showing results by narrator "Thom Devine"
Welcome to 1953, where "superheroes" are treated as vigilantes, P.I.s, bail bondsmen, and bounty hunters as a means to supplement law enforcement. Though not completely accepted by the populace, their presence is welcomed when law enforcement is overwhelmed, or when law enforcement itself is the problem. 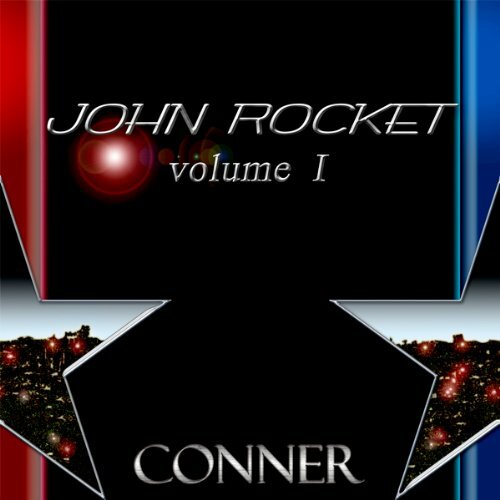 John Rocket takes you through the lives of Clarence Fairbanks, his wife Shirley, and his niece Mildred, as you explore an alternate reality of superheroes and science fantasy set in Colorado's past.